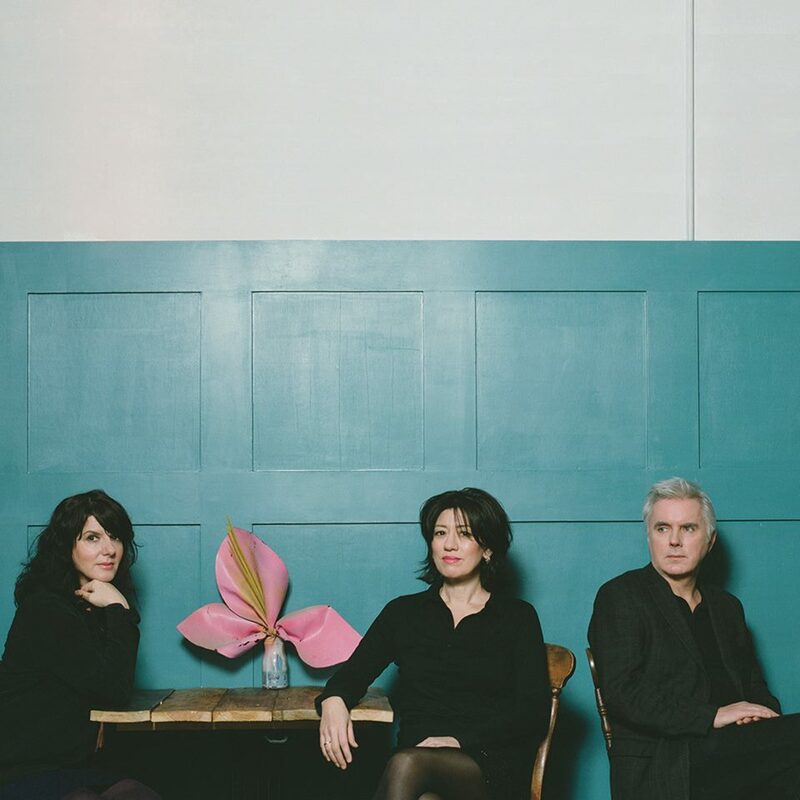 Straight out of 90's shoegazer heaven London band Lush have returned with their first new music in 20 years, and it is fabulous! They did not skip a beat. They still sound as amazing as they ever did and it fully takes me back to those 90's days when I saw them play at the original Lollapalooza festivals back in 1992. Boy does time fly. Check out their video for "Out of Control" below. We can expect to hear a 4 song EP The Blind Spot being released April 22nd. For now this track will hold us up nicely as well as dreams of a full length album as well. Fingers crossed!